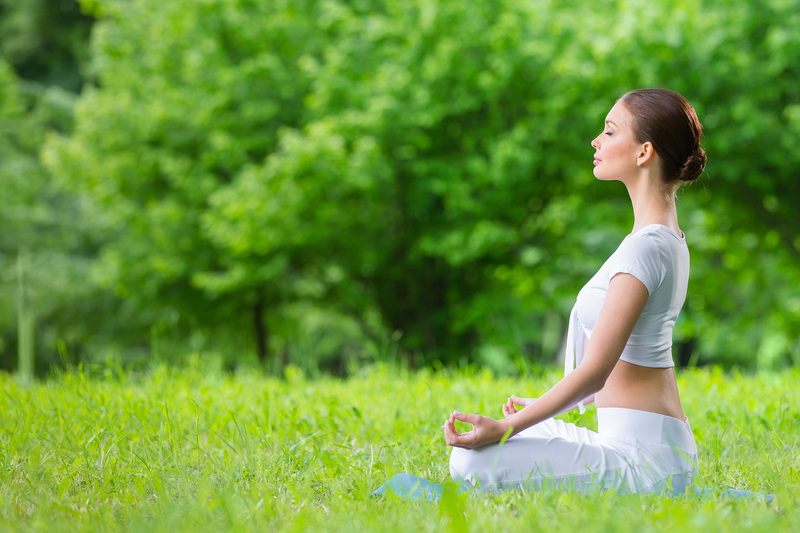 Yoga therapy has a completely different approach from Western medicine in dealing with human health problems. 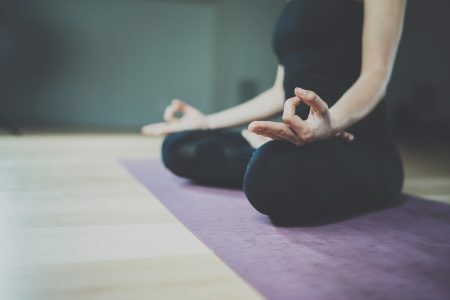 It is not the approach to remove the cause of diseases by medical techniques, but it eases an illness by recovering the mental balance of a patient in accordance with body. 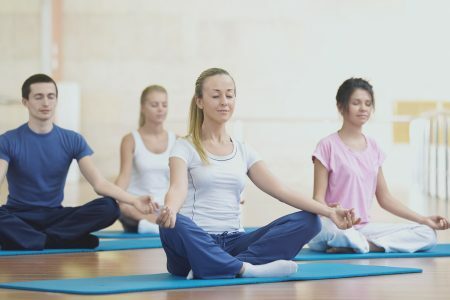 In a 90-minute lesson of Yoga therapy, Yoga poses and breathing exercises are introduced depending on one’s symptoms. Because some poses are contraindicated to some diseases and symptoms, we recommend those who have a chronic disease to take a private lesson. It is necessary to employ both Western medicine and Yoga in order to complement each other. Please certainly consult your doctor when you have a serious or chronic disease.